There are about a million games releasing, Gamescom is next week, PAX in two weeks—it’s starting to get pretty damn busy around here again. Both Brad Chacos and I will be in Germany for Gamescom next week, so keep an eye out for previews, announcements, and maybe even a video or two. But for now, a recap. It's mostly QuakeCon news this week, including 25 minutes of Doom talk, but you'll also find a smattering of early Gamescom trailers below, a tease for Vermintide II's first DLC, and a surprise TimeSplitters acquisition by Deep Silver. Remaster on the way? Let's hope. This is gaming news for August 13 to 17. As I said, Gamescom is still four or five days away—but not for everyone, evidently. Tropico 6 got out ahead of the competition and dropped this so-called “Gamescom Trailer” this week. Get ready to dance a bit in your seat while watching. 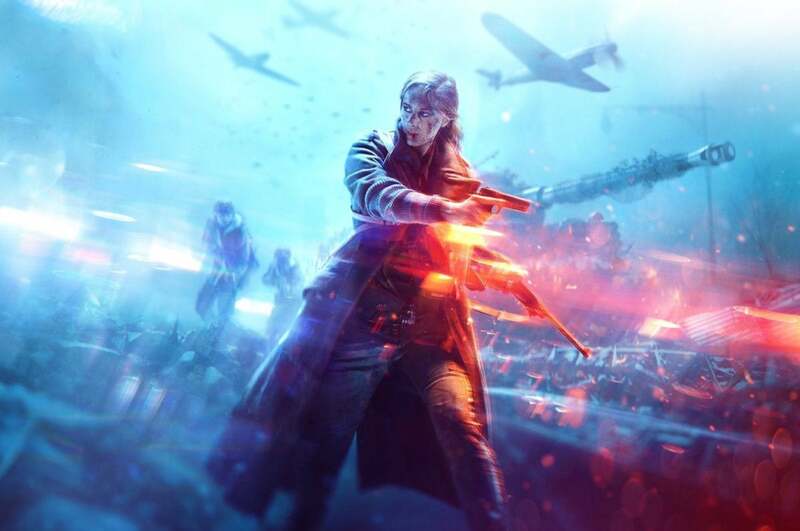 And Battlefield V's hitting with the early Gamescom trailer too. The highlight: A brief tease of the battle royale mode that's due to arrive sometime after launch. There's about 10 seconds of that towards the end, a ring of fire destroying everything in its path. A beloved early-2000s series, TimeSplitters has been dormant for a full thirteen years now (and two console generations). Why? No idea, except that Crytek was content to just sit on it. But THQ Nordic, quickly becoming a collector of long-lost games, announced this week that it acquired the rights to both TimeSplitters and Second Sight by way of its subsidiary Deep Silver. “Full details of future Timesplitters and Second Sight products will be revealed in due course,” says the press release. Whether that means remasters or full-blown sequels, we’ll have to wait and see. And it’s not just Gris, this week. My Memory of Us put out another trailer, and its art style is similarly unique and eye-catching—plus developer Juggler Games announced this week that Patrick Stewart will narrate. I’m in. I've played more Warhammer: Vermintide II this year than perhaps any other game, and the map rotation's feeling stale at this point. 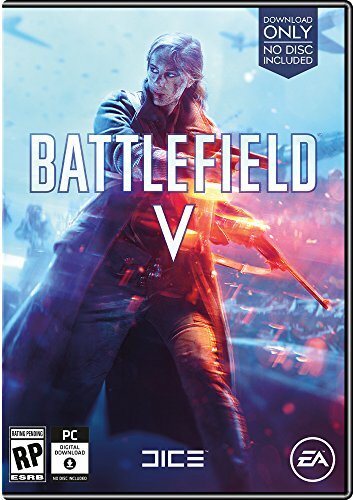 I'm excited for the first piece of DLC then, "Shadows Over Bogenhafen." Not much to this teaser, but more details are due to come out of Gamescom next week—and the final release is August 28, less than two weeks from now. As far as I know, Wadjet Eye has never published anything except point-and-click adventures—and only ones built in Adventure Game Studio, for that matter. That makes Nighthawks an aberration, as it’s being termed a “Vampire RPG” and looks decidedly not like an AGS game. Intriguing, and even more so when Sunless Sea’s Richard Cobbett is involved. Total War usually focuses on touting how many troops it can shove on-screen, how much better the animations are, et cetera, but for me the best reveal is always the campaign map. That time arrived this week, as you can catch brief glimpses of the overworld in this Total War: Three Kingdoms trailer. It looks stunning, especially those cloud-ringed mountain peaks. Time to wrap up last week’s QuakeCon news, probably. There was a lot of it. Starting with the convention’s namesake, Bethesda confirmed Quake Champions is still in the works and that it’s going free-to-play. Probably a smart move, given the fate of fellow arena-shooter Lawbreakers. You can find it on Steam. 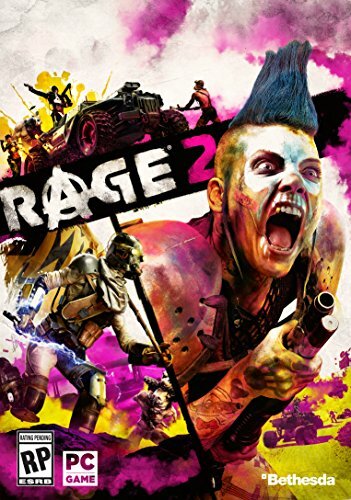 Bethesda also brought new Rage 2 footage, with the highlight a lush, bamboo-filled jungle that’s a lot more refreshing than the standard post-apocalyptic deserts we’ve seen previously. There’s also some more of Avalanche’s car combat, which we’ve seen precious little of so far. It’s not from QuakeCon, but it’s still Bethesda. This Fallout 76 video covers how to play nice with others, as well as the penalties for not doing so. There’s also actual Fallout 76 news from QuakeCon but only in this extended hour-long Q&A format, which makes it a bit harder to recommend. But by all means, go for it. 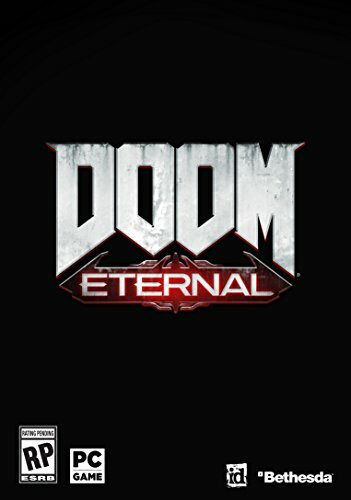 But the real highlight of Quakecon 2018 was Doom Eternal, to the tune of 25 minutes of footage. Or at least 25 minutes of footage interspersed with people talking, and also some concept art and...I don’t know. There’s a lot of stuff. The high points: There’s a grappling hook, and also a sword. Also, players can invade each other’s games a la Dark Souls, taking over demons and trying to kill each other. And best of all, Bethesda confirmed to Polygon that there will be singleplayer DLC this time.